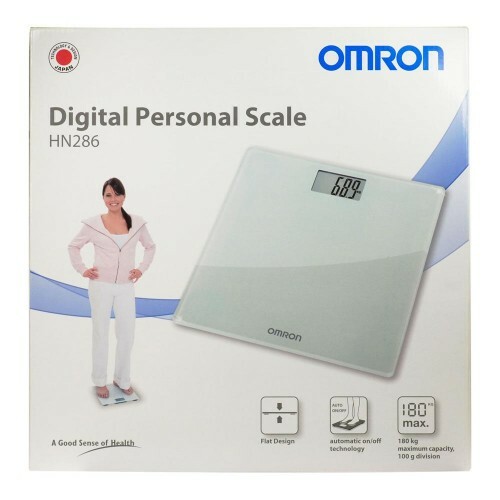 Omron HN 286 is one of the top of the line weighing scale which can provide you perfect way to manage your weight. The device is loaded with 4 accuracy sensor which can make sure that you get perfect readings. There is one year warranty with the product along with auto switch off feature. Q	Is there any warranty with the product? A	Yes, there is 12 month warranty with the product. 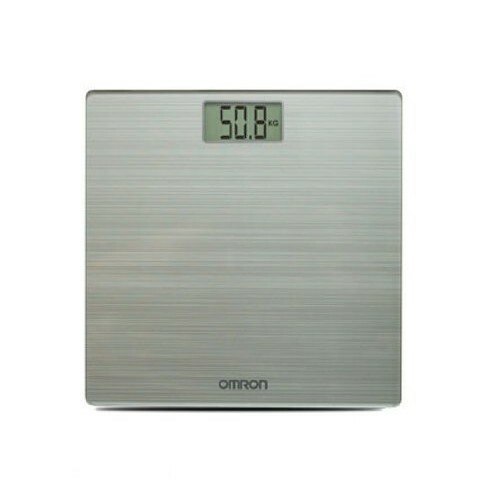 Q	What is the maximum weight shown on scale?